Refer to 2018 Tri-County Fair Supplement for additional information, premiums and special awards in each department. Supplements will be available free of charge after July 1, 2018 at local business or local WV Extension Offices. All Farm Products other than Corn and Nuts must be this year’s crop. Hay Bale must be a least 4 inches thick and tied with twine. Root Vegetables should be brushed free from dirt, NOT washed, tops should be removed. Fruit undeserving of merit will not receive premiums. Products which decay during the week will be disposed of if deemed necessary by committee. All articles must be the handiwork of the exhibitor. No articles assembled from commercial kits will be accepted for competition. All articles must be clean and in good condition to be accepted.  Articles than have been previously exhibited in this department are not eligible for competition. All entries must be entered on disposable containers. Entire entry must be entered for judging. All exhibitors must exhibit their own product. The same recipe cannot be entered under different exhibitor’s names. 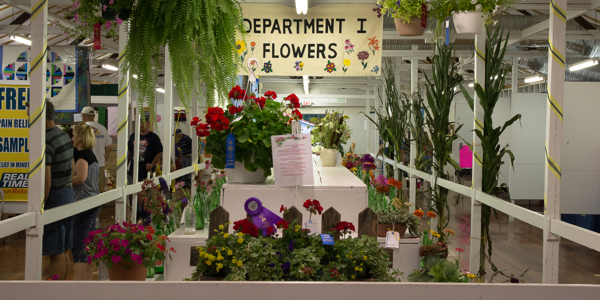 Only one entry per class per exhibitor allowed for judging. Exhibitor entering an item not specified—entry will be placed in a miscellaneous category. 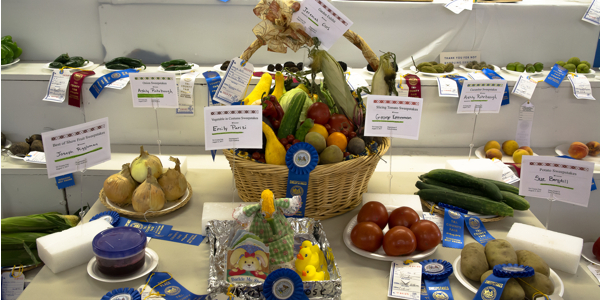 Exhibits will be judged on Saturday evening and some baked goods may be picked up about 8 p.m. or immediately following judging. For safety reasons, ALL entries will be disposed by committee on closing night of the fair, but ribbons awarded can be picked up at 9 p.m.
All exhibits must be labeled 2017-2018 date which includes month and day date. All exhibits must be in “Mason-type” canning jars with canning rings left in place. Preserves, butter, jams and jellies must be labeled with the variety of product. No freezer jams or jellies will be accepted. A person may have only one entry in any given class. No award will be made unless exhibit has merit. A specimen is a single blossom, stock or plant. A collection is a number of specimens, the specific number and sort as stated in the Department Desription.